Amazon is all set to come out with its own wireless earbuds which will be powered by Alexa — expected to be in direct competition with Apple AirPods. According to a report in Bloomberg, Amazon is working on wireless earbuds which are expected to come out in the second half of the year. While the headphones or earphones are expected to work like the Apple AirPods, the report states that the engineers are working hard to improve the audio quality. The as-yet-unnamed wireless earbuds from Amazon will be made by Lab126 which is Amazon's hardware division. These will be powered by Alexa and you can use voice commands to check on news, weather, other information and to even order goods online. After all, what's an Amazon hardware product if it does not let you buy goods from Amazon? The earbuds will also allow physical gesture controls including tapping to pick up and end calls or switching between songs and so on. The Seattle-based tech giant had launched a smartphone in the past, called the Firephone, which didn't do too well and had to eventually be pulled off the market. 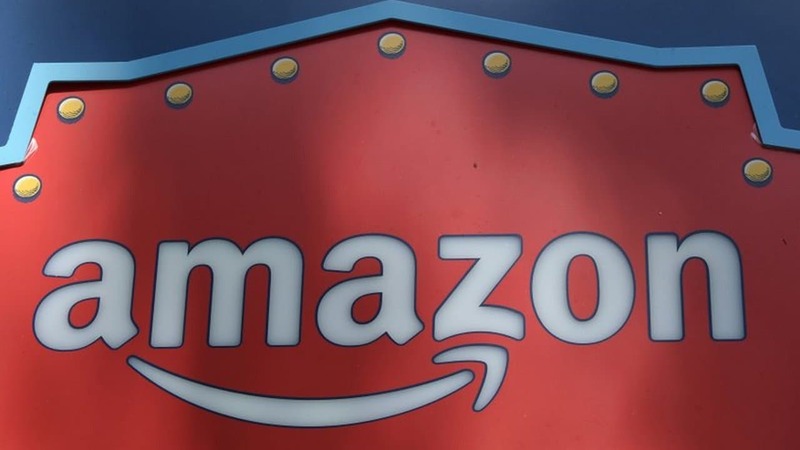 It was less of a smartphone and more of a portal for Amazon to prompt users to purchase goods. So it's safe to say that not every hardware product from Amazon is a hit like the Kindle. On the other hand, the Amazon Echo line of products has been quite successful. Amazon had a first mover advantage there and as a result, it is quite a popular name when it comes to smart speaker ecosystem. But thanks to not having a dedicated mobile device, the Alexa assistant has to compete with Google Assistant and Siri — both of which come pre-installed on Android and iOS devices respectively. 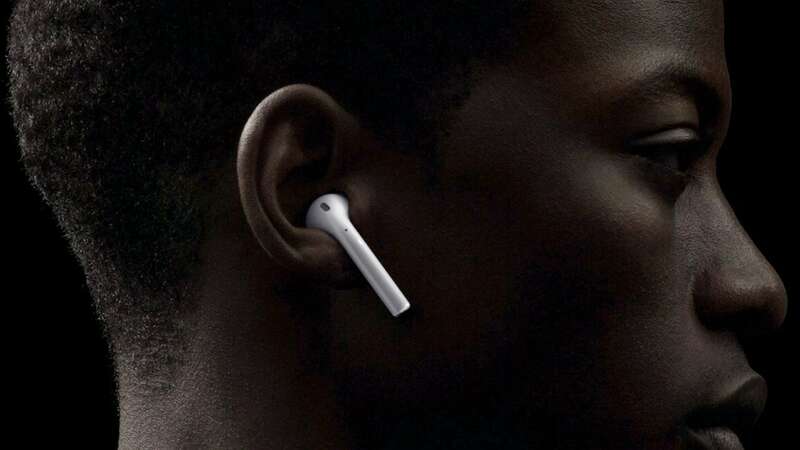 The speculated earbuds are expected to come in a charging case (just like AirPods and many other wireless earbuds) and should be available in black and grey colours. While AirPods is a market leader when it comes to wireless earbuds segment, a lot of other companies are coming out with their versions of it as well. We have the Samsung Galaxy Buds, Sony's Truly Wireless earbuds, Nokia True Wireless Earbuds and more recently, Sennheiser also released its Momentum True wireless earbuds. Even though Amazon won't have any immediate advantage in this space, it could underprice the hardware and garner a significant market share if the earbuds are good on all other aspects. It has done this in the tablet segment. But it's too early to say anything as Amazon hasn't officially made any statement about this product category, yet.